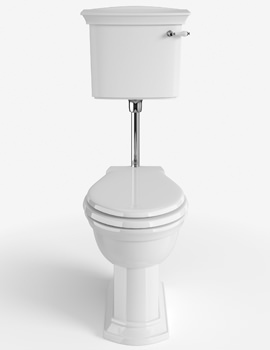 Bathroom remodelling starts with focusing on the broader, technical aspects and ends with addressing the smaller, personal details. 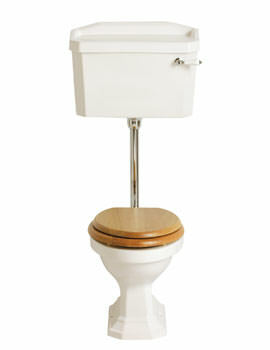 Low-Level Toilets sport a traditional design but are timeless and iconic. 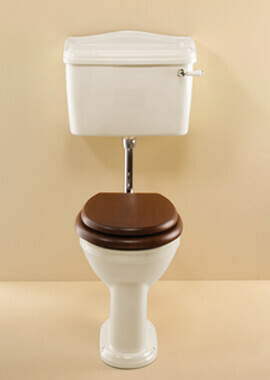 A toilet is a place where a person expects to find a certain level of comfort. 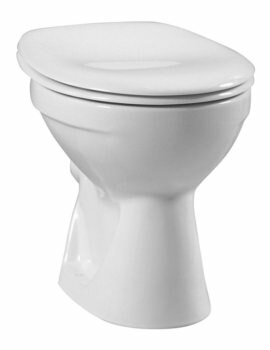 Therefore, it is necessary that cogent and pertinent considerations drive your acquisition. 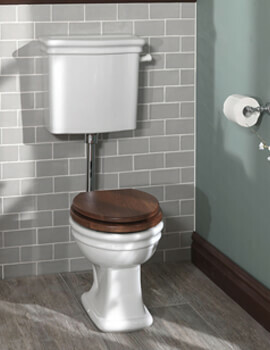 Styling and space are the factors that you should emphasis on besides pricing. 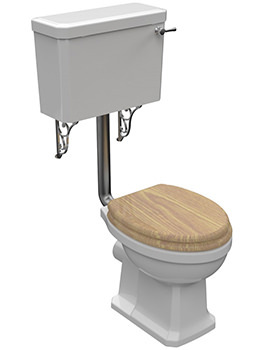 Once you have the measurements, you can filter your search to include only those toilets that will fit into your bathroom space. 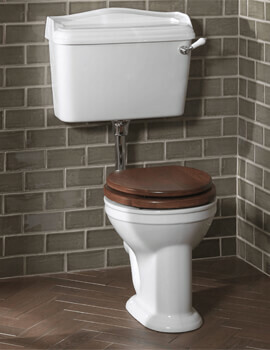 As far as styling is concerned, it is always advisable to go with a toilet that will seamlessly integrate with your bathroom decor. 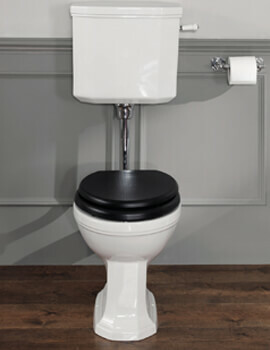 An incompatible piece can spoil the look and comfort, and create a discordant note in the bathroom. 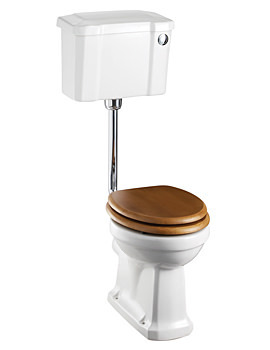 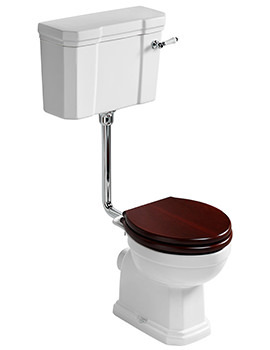 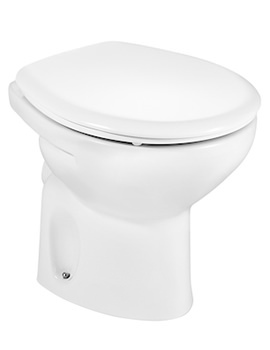 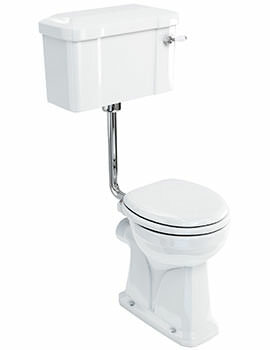 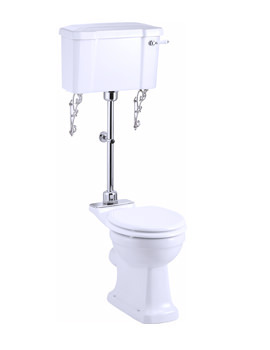 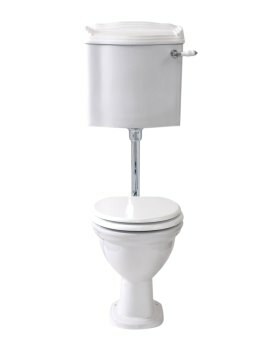 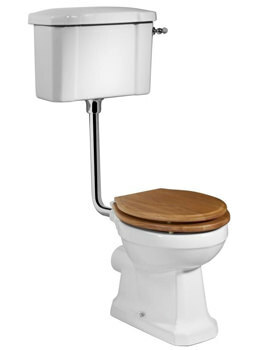 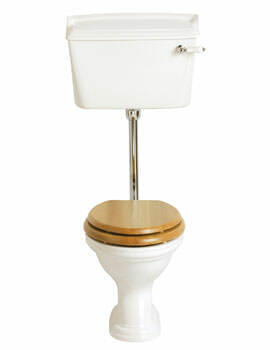 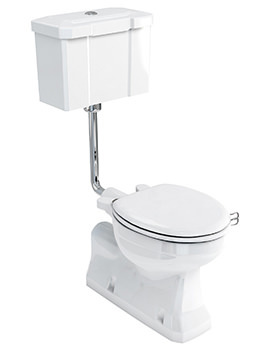 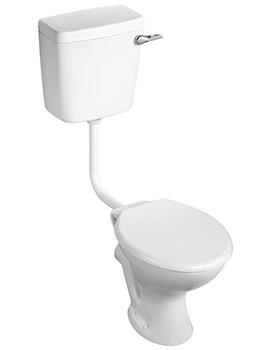 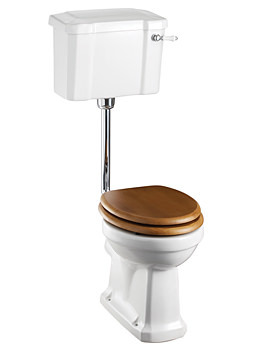 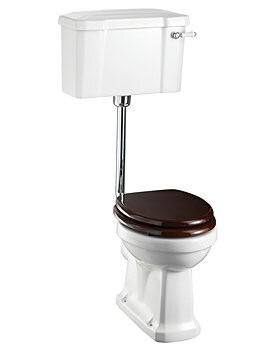 In a low-level WC, the cistern is lower and comes with a handle flush system. 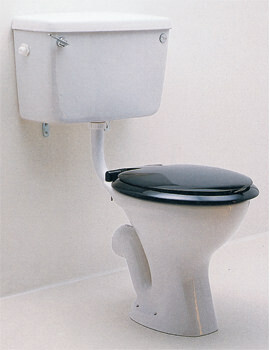 Here, we have displayed a series of Low-Level WCs with Cistern from various manufacturers. 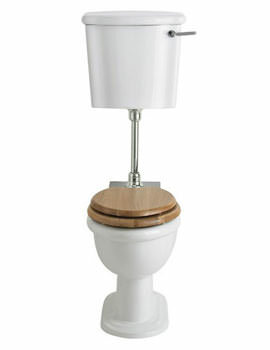 Products displayed at our online store are made from reputed manufacturers and are designed and constructed with the best materials available.